Lyft set the price for its stock at $72 per share late Thursday, setting the stage for the ride-hailing pioneer's hotly anticipated stock market debut. The price is at the high end of a revision Lyft made after high investor demand prompted the company to increase its initial goal of fetching $62 to $68 for each of the nearly 31 million shares sold in the IPO. The San Francisco company still hasn't turned a profit since co-founders Logan Green and John Zimmer started the service in 2012. 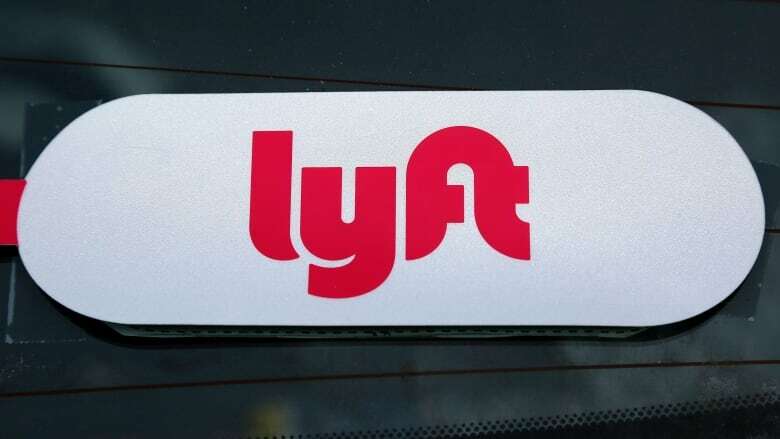 Since then, Lyft and Uber combined have popularized the trend of summoning a ride on a smartphone app that connects them to drivers who use their own cars to pick up passengers. The fares are split between the drivers and the ride-hailing companies that make the connections. The trend has turned into a worldwide cultural phenomenon with plenty of room with future growth, the key reason why so many investors appear to want a slice of the action now. Uber is expected to price its IPO later this spring. Lyft's pricing adjustment comes after the company's management bankers spent a week meeting with investors to explain why buying into the IPO makes sense even though the company has an uninterrupted history of losses totalling nearly $3 billion so far. What's more, Lyft has acknowledged it may be many more years before it starts making money, especially if it is unsuccessful in its efforts to develop a fleet of self-driving cars so it can lower its costs. The stock will begin trading Friday morning under the ticker symbol "LYFT." Despite its losses, Lyft has other impressive numbers to dangle in front of prospective investors. Its revenue doubled last year to $2.2 billion, as its share of the U.S. ride-hailing market rose to 39 per cent in December, up from 22 per cent at the end of 2016, according to its IPO filings. Those market gains came at the same time that Uber was being sullied by a variety of unsavoury revelations, including evidence of rampant sexual harassment within its ranks, allegations that it stole some of its self-driving car technology and a yearlong coverup of a massive computer break-in that heisted personal information about millions of passengers and drivers. Uber is expected to go public later this spring. Lyft tried to position itself as the kinder, gentler ride-hailing service, a strategy that appears to be paying off in spades. Even before the IPO pricing, some stock market analysts have already released research reports asserting the company's stock is worth $75 to $80 per share.